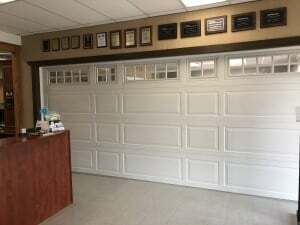 operated Just behind Toppers Pizza off Main St.
Are you in need of a garage door repair, garage door opener repair, or commercial door repair or service? 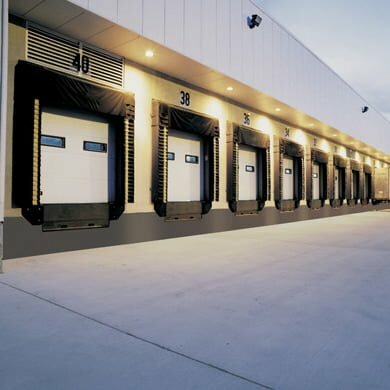 Our team of factory-trained, dedicated technicians will maintain and repair your residential garage door and commercial doors 24/7 regardless of the make or model. 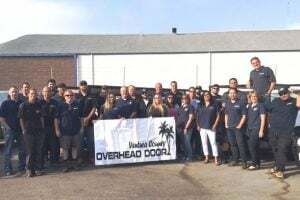 Ventura County Overhead Door has been helping thousands of homeowners and commercial property owners choose the right garage doors and openers, commercial garage door or commercial door operator since 1992. Visit our garage door showroom, unique to Ventura and Santa Barbara Counties. Featuring a wide selection of garage doors and garage door openers and with the ability to touch and feel all your garage door features before buying. 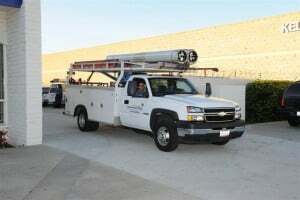 We are so very proud to have the most educated group of garage door professionals serving you with the installation of garage doors, garage door openers, commercial doors and commercial operators. 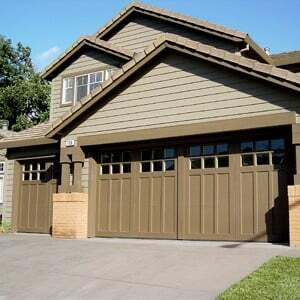 We are also the top choice to repair a garage door. Our visit to your showroom was informative and we really appreciated your no-pressure staff. Our new garage door is a vast improvement. It feels like our house is brand new!